The first incident which hints at such a possibility is a video on YouTube. We know that a YouTube video cannot be a trusted source, but hear us out. The user who uploaded this video has laid out some facts which are worth looking into. To give you a background on the user, he posted a few videos making fun of and hating on the design of the alleged Google Pixel 3 XL. Even after doing so, he received a mail from a Google employee asking for permission to use a part of his video for the purpose of the Google launch event which is coming up in October. It is possible that Google might be playing a montage of such clips right before they launch the completely different Pixel 3 XL. 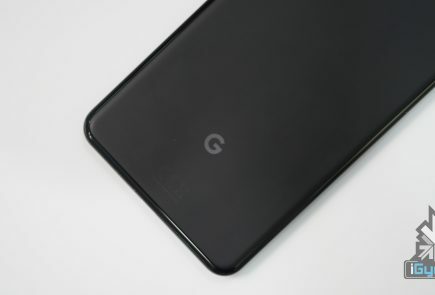 Spotted on the Android Pie Setup screens in a Pixel 2 device, this Google Device is seemingly bezel-less. The second reason which adds strength to this crazy theory is a leak by Slashleaks. 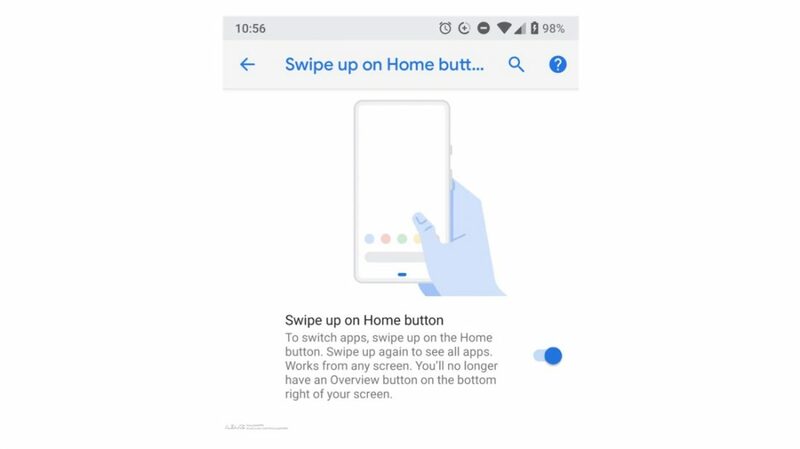 This recent leak shows us screenshots on a Pixel 2 device with the illustrations of a seemingly bezel less phone. 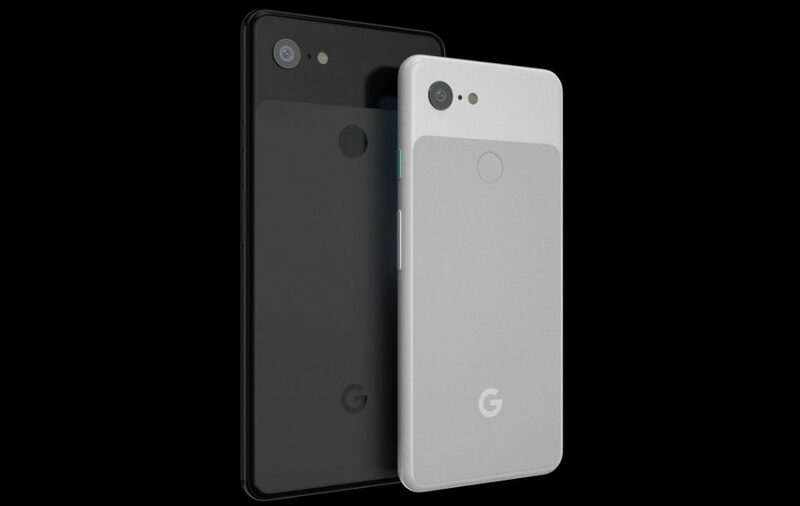 This phone is completely different from the Leaks of the Pixel 3 and the Pixel 3XL which we have seen in the past. 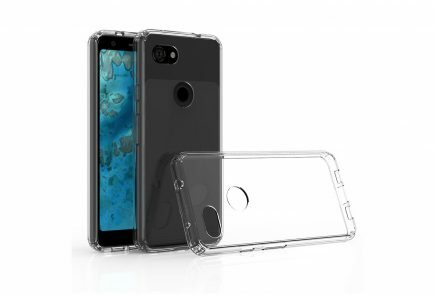 The leaked Pixel 3 XL has a notched display while the leaked Pixel 3 has a conventional smartphone design with thick bezels. 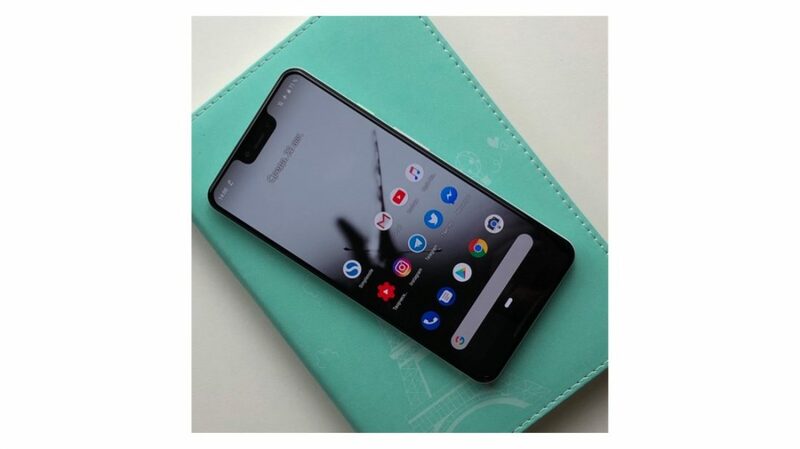 This device has the nickname ‘Ultra Pixel’ and could be the Pixel 3 XL. Putting two and two together, we can see good reason for a possible theory emerging. 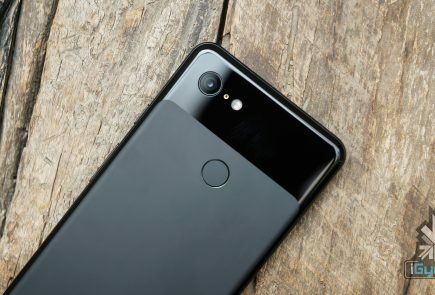 Even though it seems highly unlikely, it is possible that all the leaks of the Pixel devices until now were in fact staged by Google. 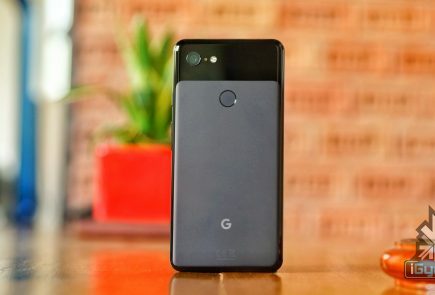 Think about it, the ‘theft’ of a Google Pixel 3 XL shipment in Russia, a customer ‘accidentally’ leaving behind a Pixel 3 device in a Lyft cab. If you were tasked with testing a device which has still not been revealed, wouldn’t you be careful enough to not leave it behind in a cab? Also, one of the unboxing videos of the alleged Pixel 3 XL is of suspiciously high production quality, which throws open the possibility that Google itself could have purposely ‘leaked’ this video. If all this is actually true, we could be witness to a masterstroke by Google in the upcoming event. 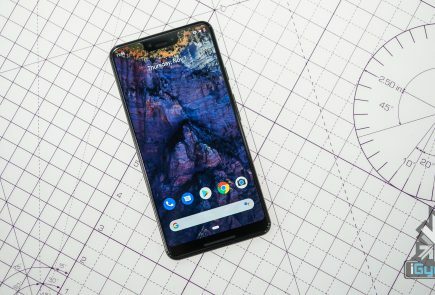 Google could have been fooling everyone with the notch on the alleged Pixel 3 XL and might have possibly developed the first truly bezel less phone. All this is based on a few possibilities from here and there. 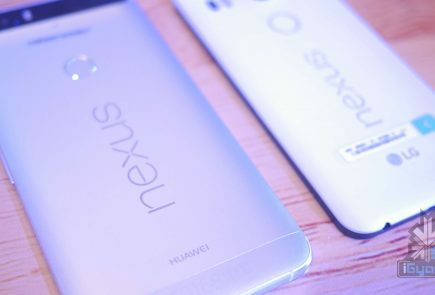 The possibility of such a move from Google surely excites us and we’d love to see how this finally ends up.